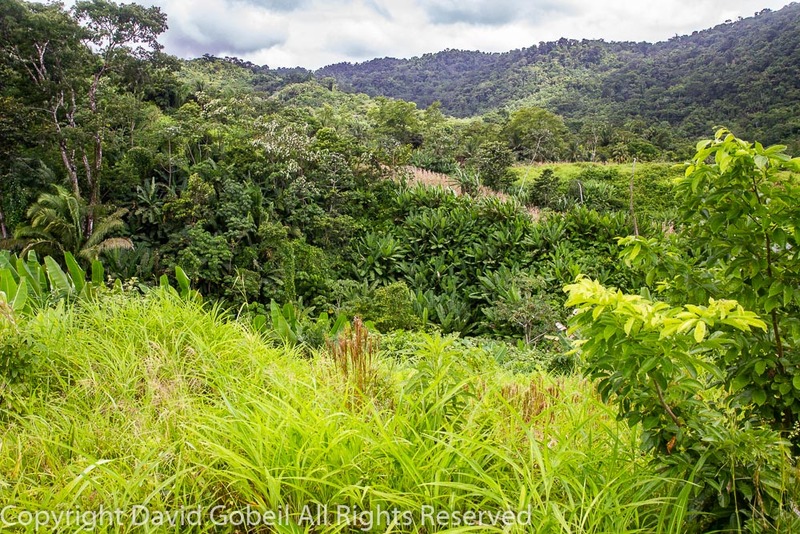 Price: $90,000 USD Here is another spectacular Hummingbird Highway property located at Mile 17. The property has been partially cleared and planted with 200 coconut trees and acai trees. When the Asaii trees begin bearing within the next year the fruits produced will pay pay for the property within two years. There are two streams on the property, and the owners made a small pond on one stream. There caretakers house in on the property, and the views are stunning. The property is about a mile off the Hummingbird on an excellent all season road. The property is in the hills on the famous Hummingbird, but yet is only 17 miles from the Caribbean Sea and the town of Dangriga. Hopkins and Placencia are also close by and the capital city of Belmopan is only 45 minutes further up the Hummingbird Highway.